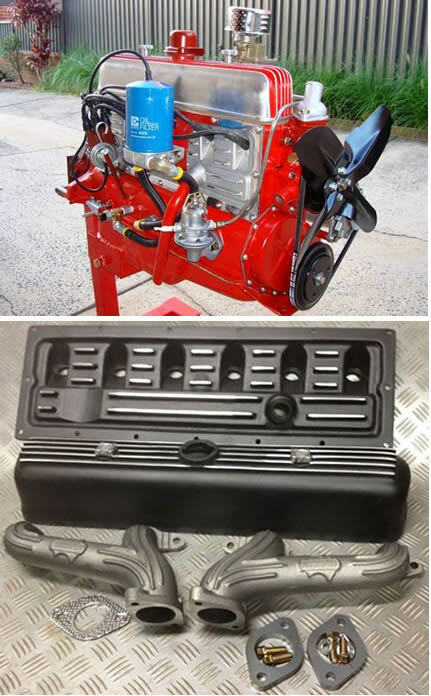 To suit Holden Red. 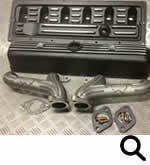 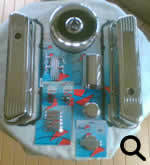 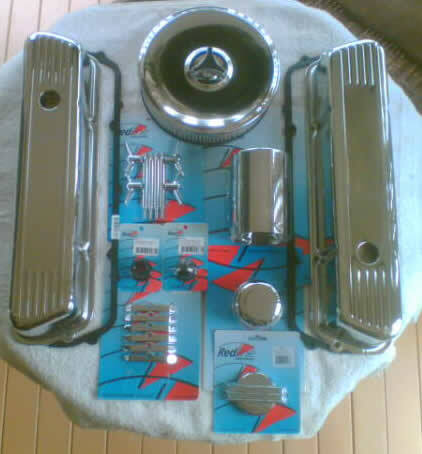 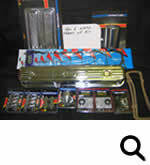 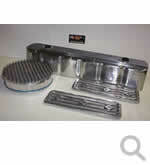 Includes polished alloy rocker cover, side plates ASO, air cleaner ASO with finned top. 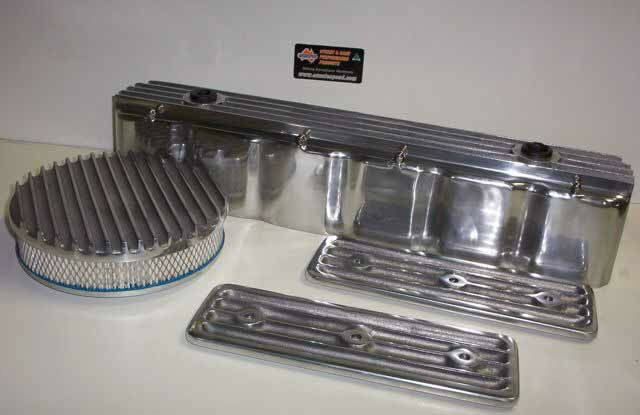 Includes alloy rocker cover, alloy side plates, cast exhaust headers and pipe flanges. 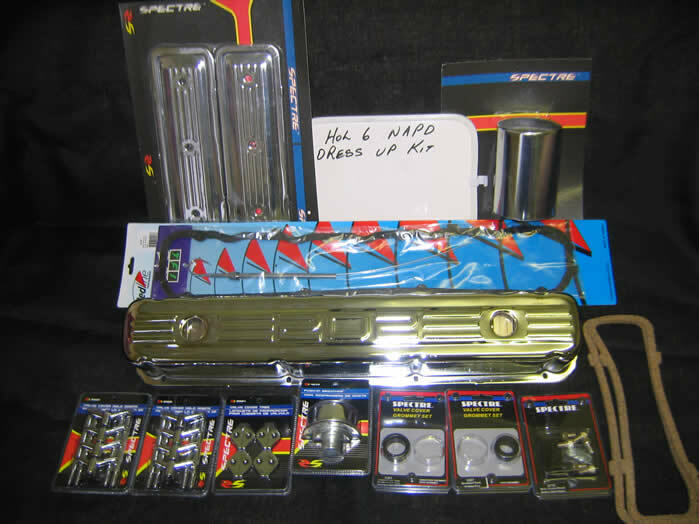 Chrome rocker covers )logo or plain), Rubber rocker cover gaskets, Wing bolts x 3, Hold down tabs x 2, Chrome oil cap, Grommet oil cap, grommet pvc, Chrome oil filter cover & Chrome coil cover, air cleaner, oil filter cover, radiator cover, 'O' thermostat housing.